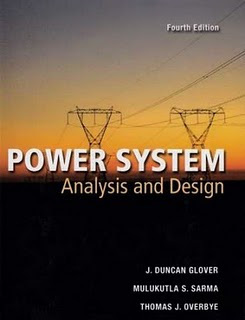 The new edition of Power Systems Analysis and Design text provides students with an introduction to the basic concepts of power systems along with tools to aid them in applying these skills to real world situations. Physical concepts are highlighted while also giving necessary attention to mathematical techniques. Both theory and modeling are developed from simple beginnings so that they can be readily extended to new and complex situations. The authors incorporate new tools and material to aid students with design issues and reflect recent trends in the field.